Asian Americans age 25-29 Continue As The Highest Educated Group Among All Americans In That Age Group! Asian Americans Annual Household Income Is The Higest Of Any Group! Another Proof Of The Critical Importance Of Higher Education! Higher Education Beyond Scholarship Has Practical Implications For Our Lives! Dr. Hrabowski (PhD, Math) is truly a pioneer in promoting minority college student success in the Arts, Humanities and STEM sciences. He promotes not only success but excellence in academic and life accomplishment! His Meyerhoff Scholars Program has graduated hundreds of minority students over the past twenty years who have gone on to complete MD and or PhD programs at prestigious universities including e.g. Harvard and Stanford! His long list of distinguished students is a wonderful testimony to his mentoring/support program! His Meyerhoff program is a wonderful institutional example that mirrors our web based mentoring system at Anyonecanachieve.com! 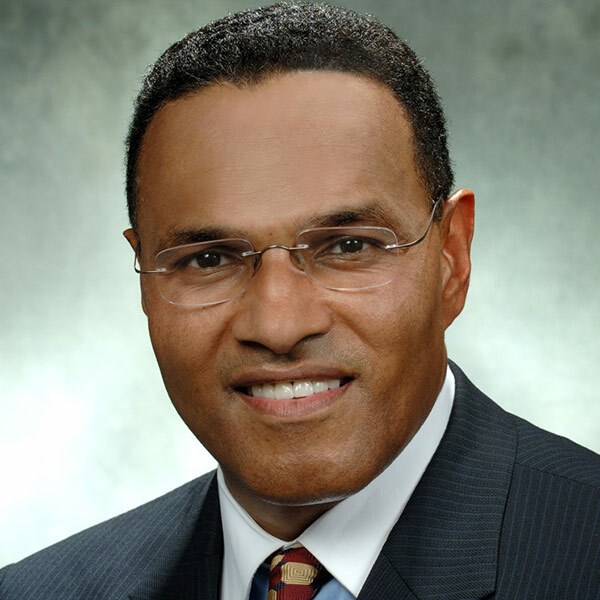 Please join us in congratulating Dr. Hrabowski for his tireless effort in the service of excellence in education of underrepresented minorities particularly in the STEM sciences. 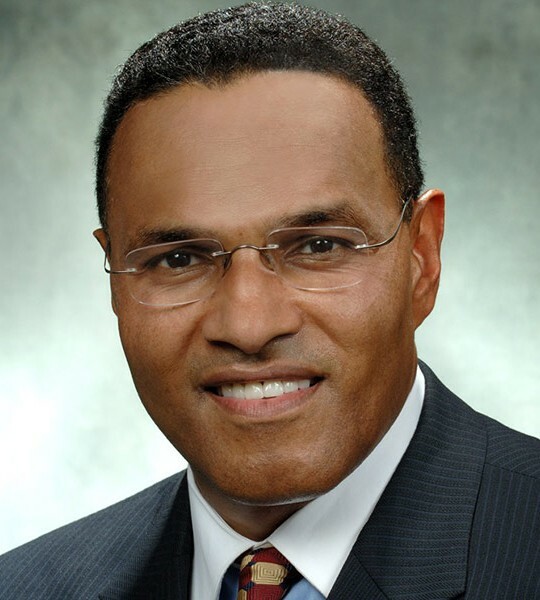 Please watch the TED talk video embedded below to hear Dr. Hrabowski in February 2013 talk about his childhood background in Birmingham and his path to success at UMBC! This entry was posted in Featured News, Higher Education on April 12, 2013 by Dr. Jack Thomas. This entry was posted in Featured News, Higher Education and tagged college, degree, lower unemployment, new york times on June 22, 2012 by Dr. Jack Thomas.